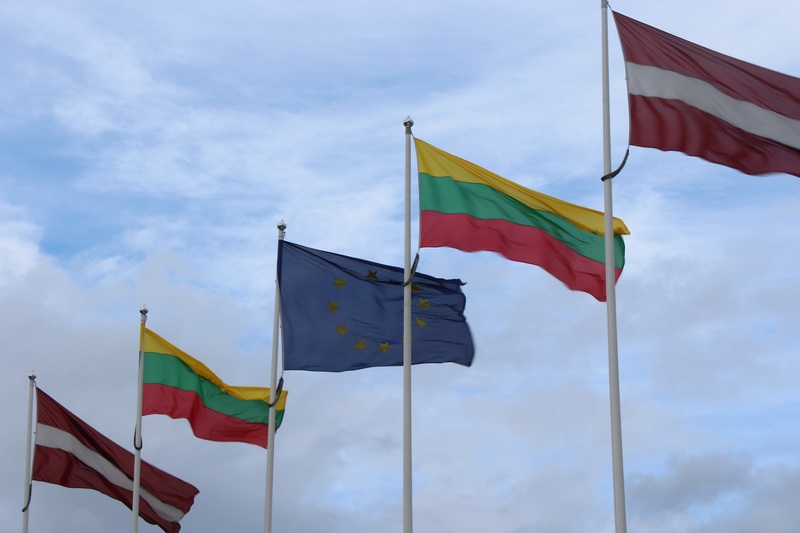 The European Commission has approved amendment to the Interreg V-A Latvia-Lithuania Cross Border Cooperation Programme 2014 – 2020 document, according to which additional 14,65 million EUR of ERDF are allocated to the Programme. 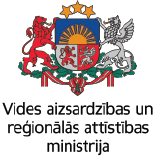 For the project applicants it means that together with financing left after previous two Calls for Proposals a total of 19 million EUR of ERDF will be available for the 3rd Call for Proposals that is expected to be announced in spring 2019. More details on the 3rd Call for Proposals will be announced after the conditions of the Call for Proposals will be approved by the Monitoring Committee of the Programme. Please check www.latlit.eu for updates or contact Joint Secretariat of the Programme.